Okay, #4. Stalking their ex’s. Scary but I know it’s really true! 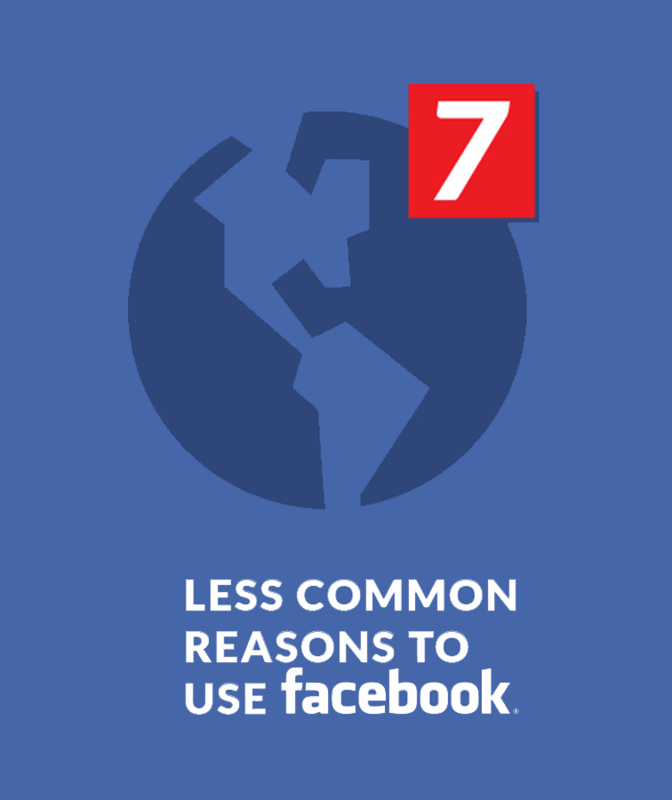 Many people does that and just make me wonder…how safe is Facebook? Thanks for sharing! Love the way the images are shared.